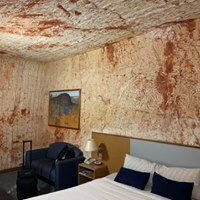 In the desert of the South Australian outback, in one of Australia's hottest climates, is the town of Coober Pedy. In a bid to avoid the heat, much of it has been built underground. Admire the lunar-like landscape, which has been the backdrop for many movies, including Mad Max Beyond Thunderdome, The Adventures of Priscilla, Queen of the Desert and Red Planet. 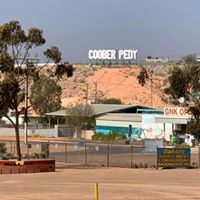 Coober Pedy is also known as the Opal Capital of the World, and there are plenty of opportunities to purchase the pretty gemstones. 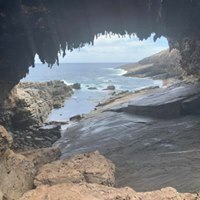 Can be added to the 29-day New Zealand & Australia Tour (CLICK HERE), the 22-day New Zealand & Australia Tour (CLICK HERE) and the Best of Australia Tour (CLICK HERE). 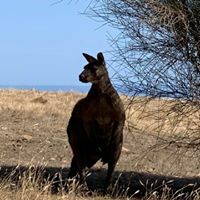 Ask about extending your “Down Under” vacation to Perth, Western Australia and/ or Ayers Rock and Alice Springs and/or Tasmania plus more. 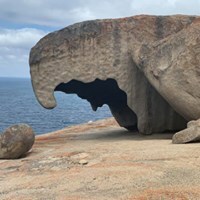 *Return airfare from Adelaide to Kangaroo Island and Coober Pedy is included in the price below.